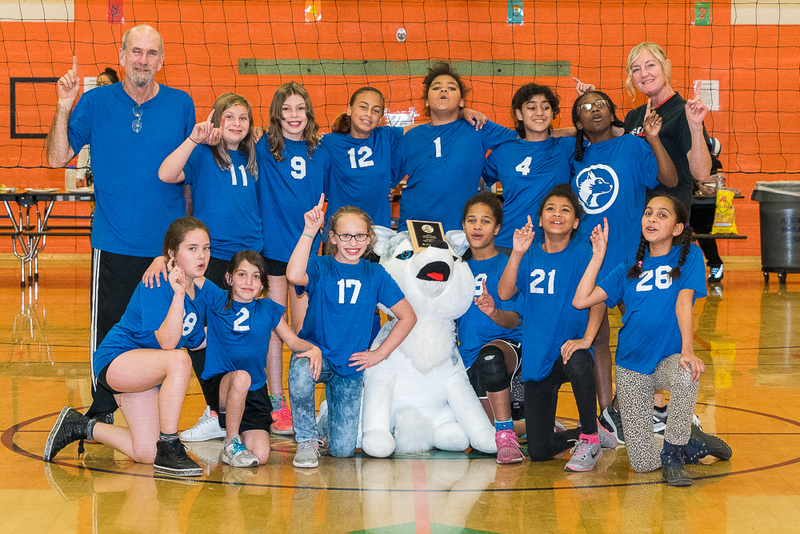 Another successful season of volleyball has come to an end at Hayhurst. Once again, our team was able to win the season ending tournament. It was so rewarding watching the girls improve their skills and come together as a team. This would not have happened without the support of all the Hayhurst community, whether it was transporting the girls to games, helping out at practice, or donating so we could purchase our own equipment. Once again we want to thank everyone for all their help, and let’s do it again in the spring!